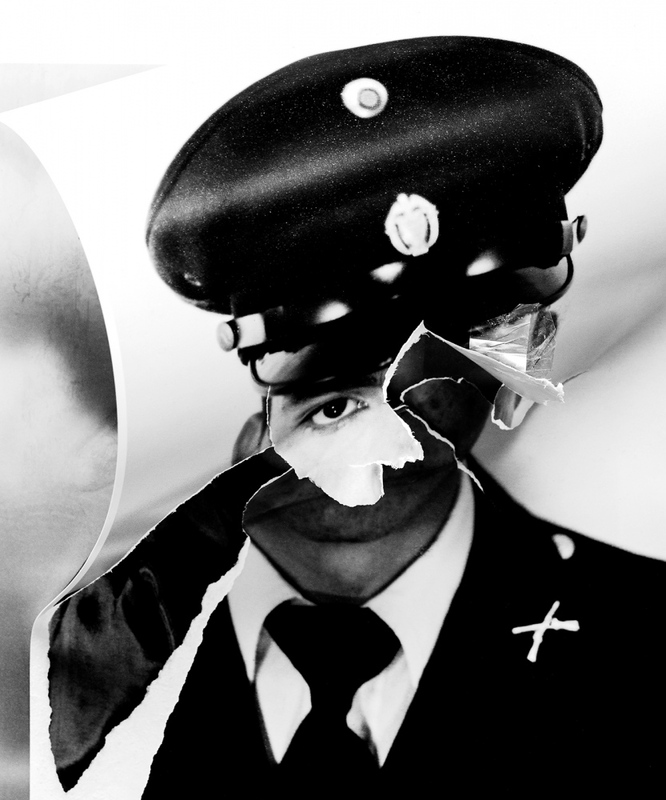 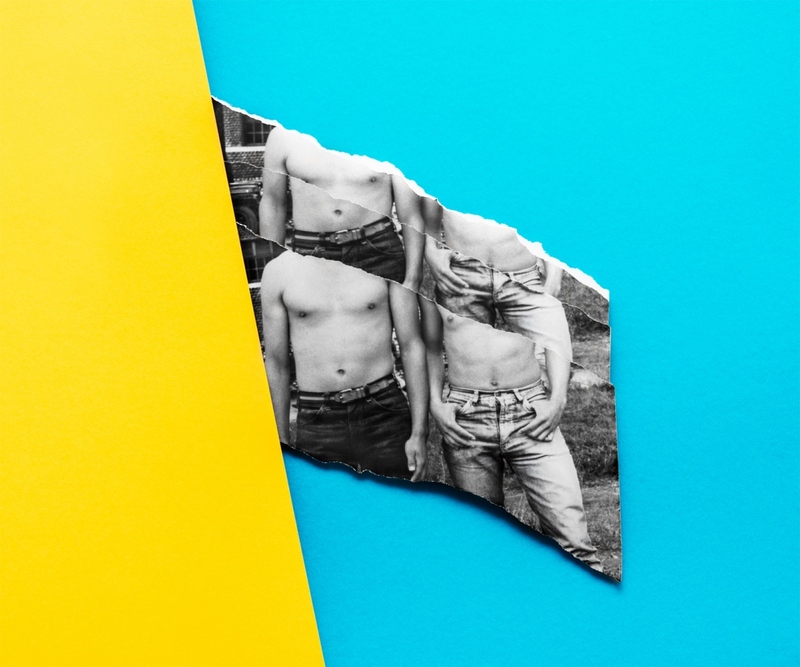 Fragments of the Masculine is an on-going project that utilizes photography and photographic collage to create conceptually focused works that tackle the themes of cultural and sexual identity, memory, and displacement. 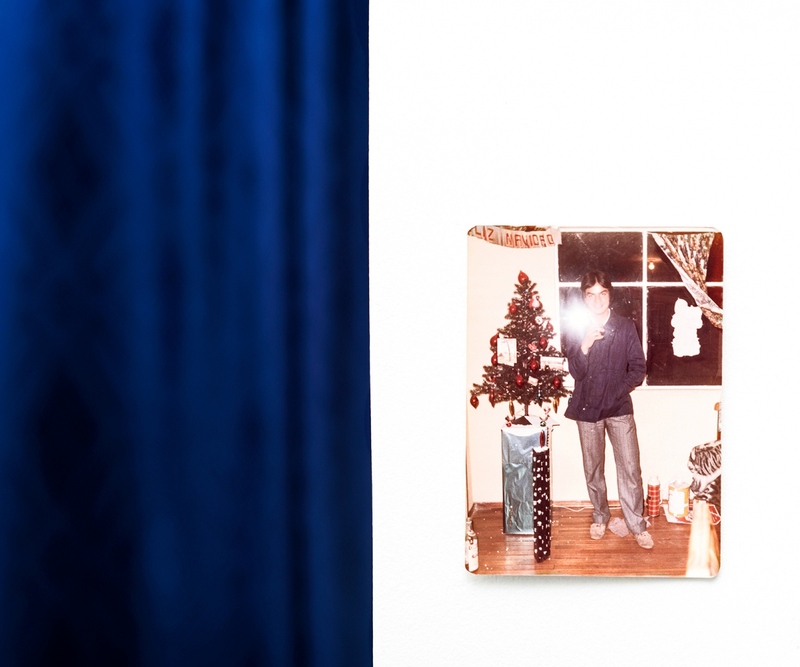 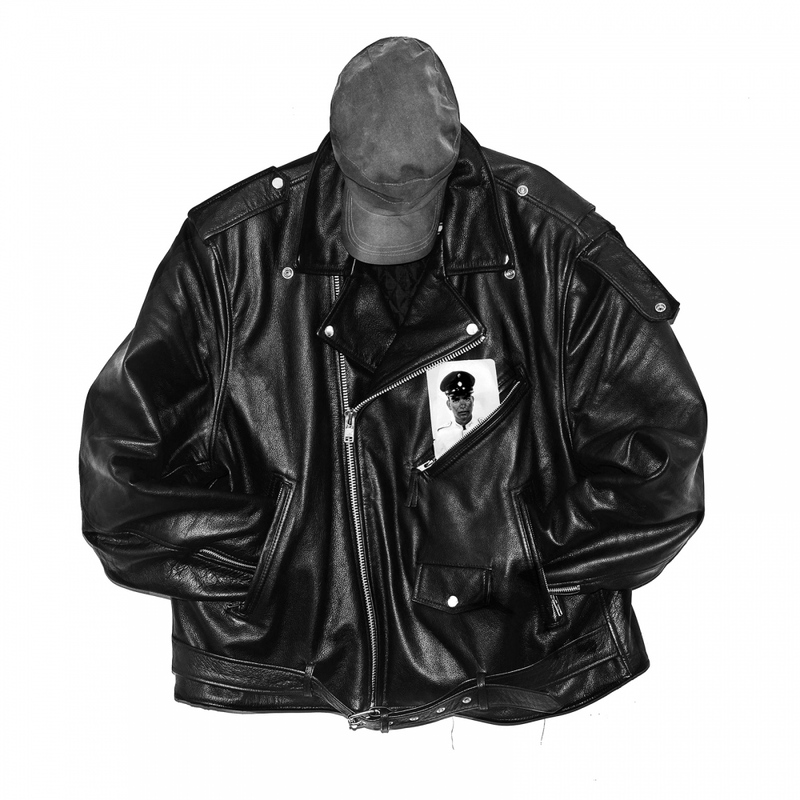 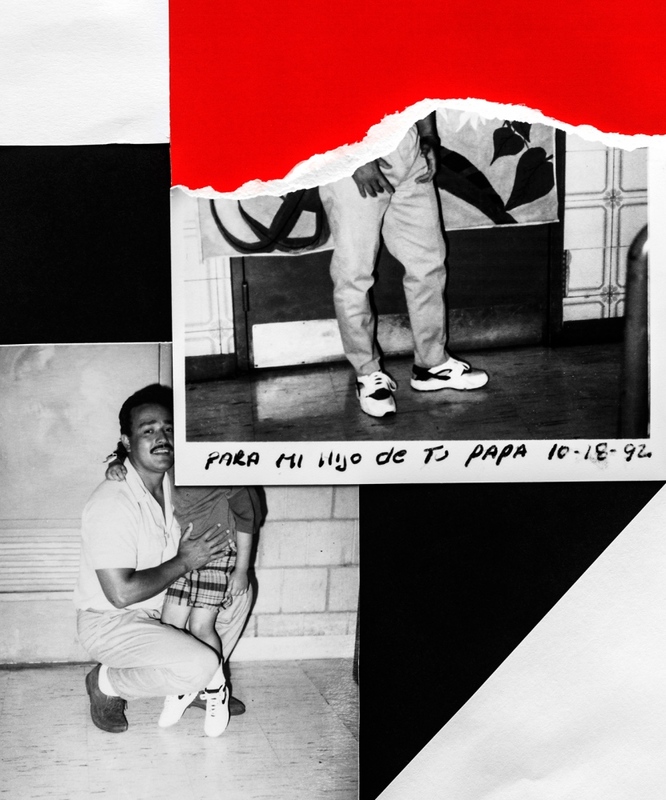 Informed by his connections to both his Colombian Heritage and the Latino narrative in America, his current work uses an archive of found images of his uncle and biological father. 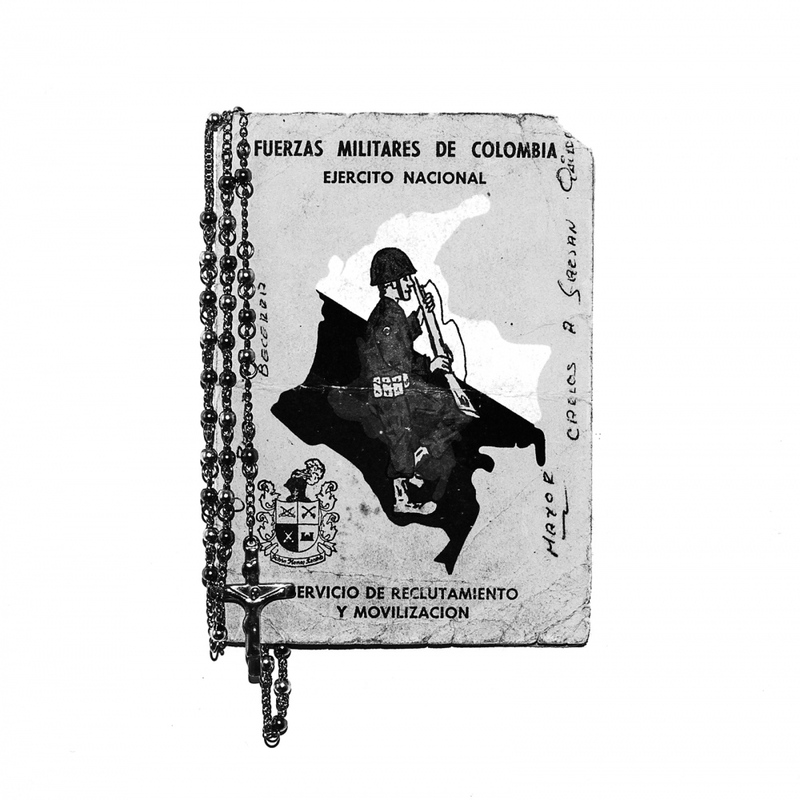 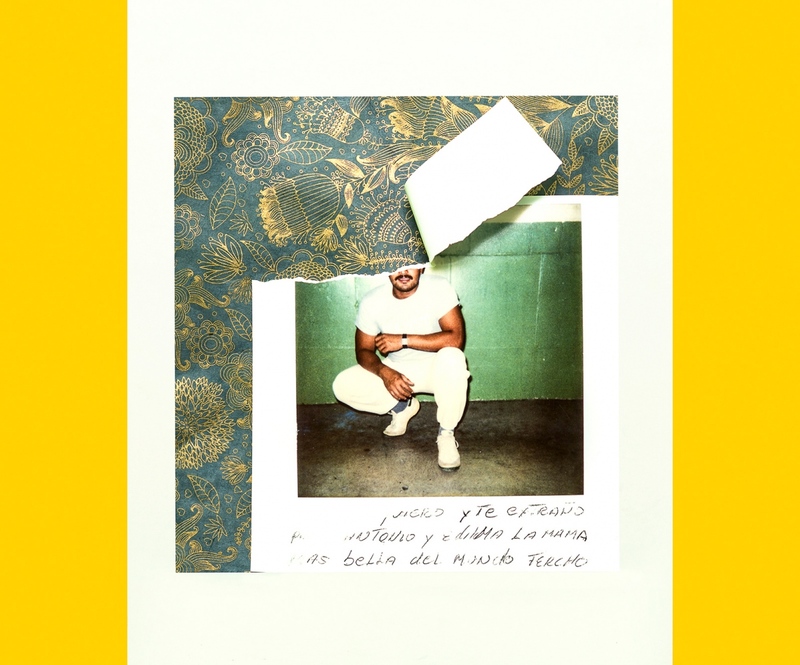 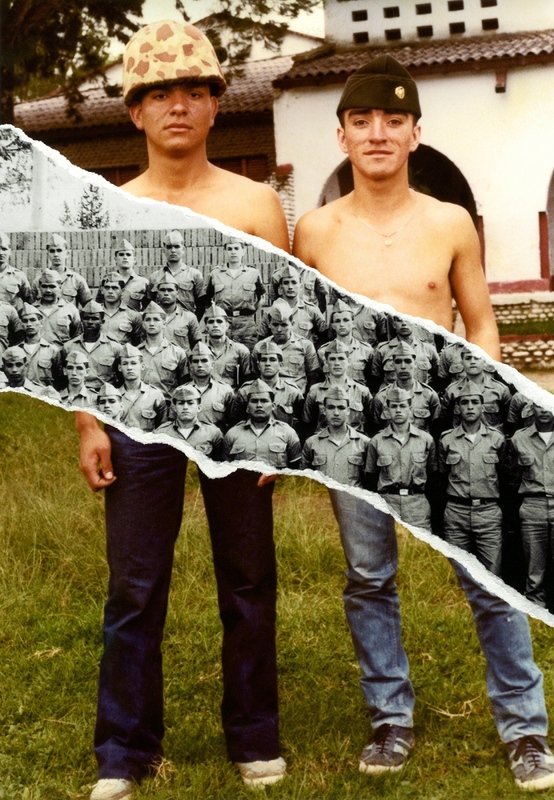 These archival images represent specific times in the lives of these men; images from his uncle's youth including his time spent in the Colombian Military, and polaroids of his father from his time in prison. 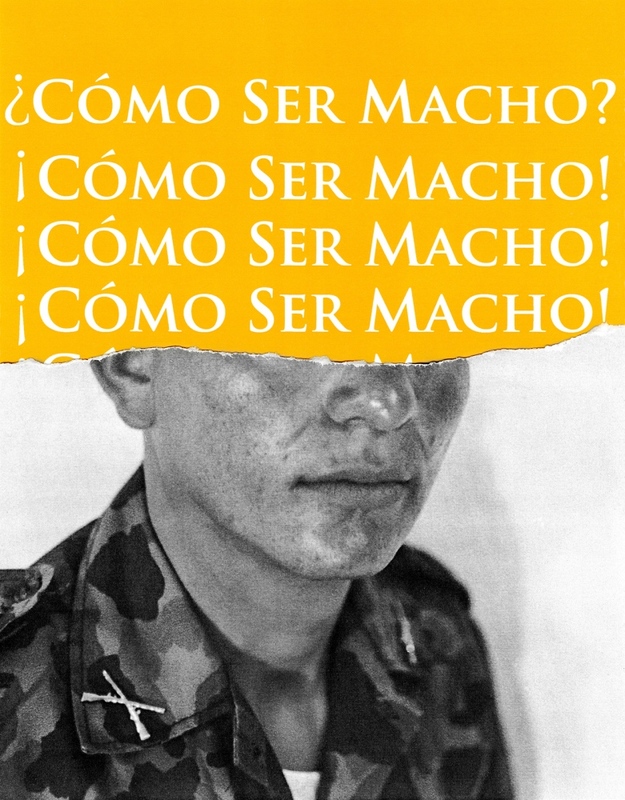 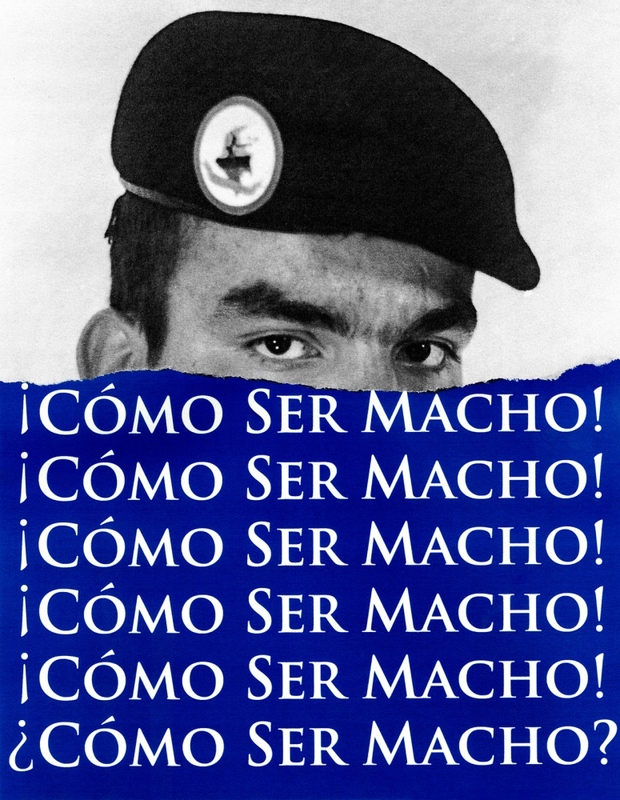 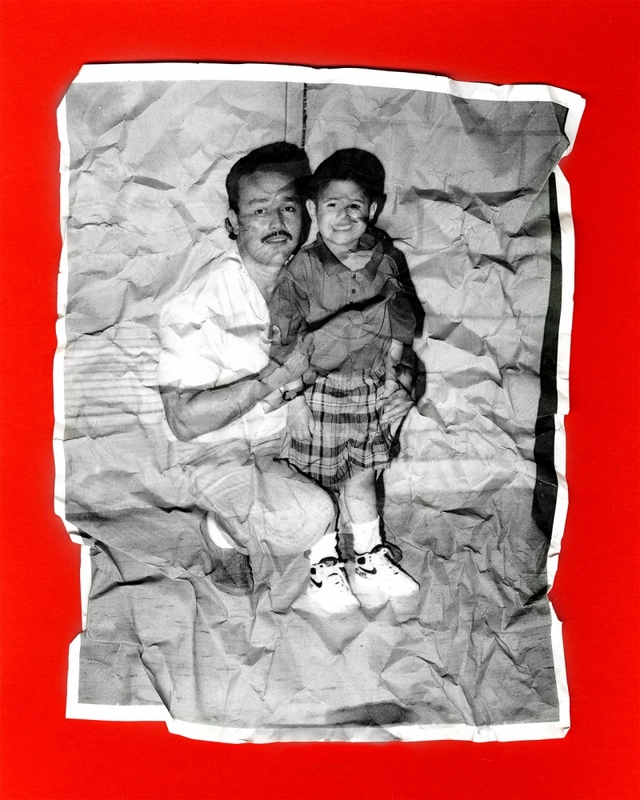 As an adolescent, it was only through these photographs that Pulgarin was able to connect with these two men, linking the depiction of the Military and the Prison System to ideas of masculinity .Through this new work, Pulgarin seeks to challenge the construct of Latino Masculinity, or Machismo, all while re-contextualizing the fabric of his own identity. 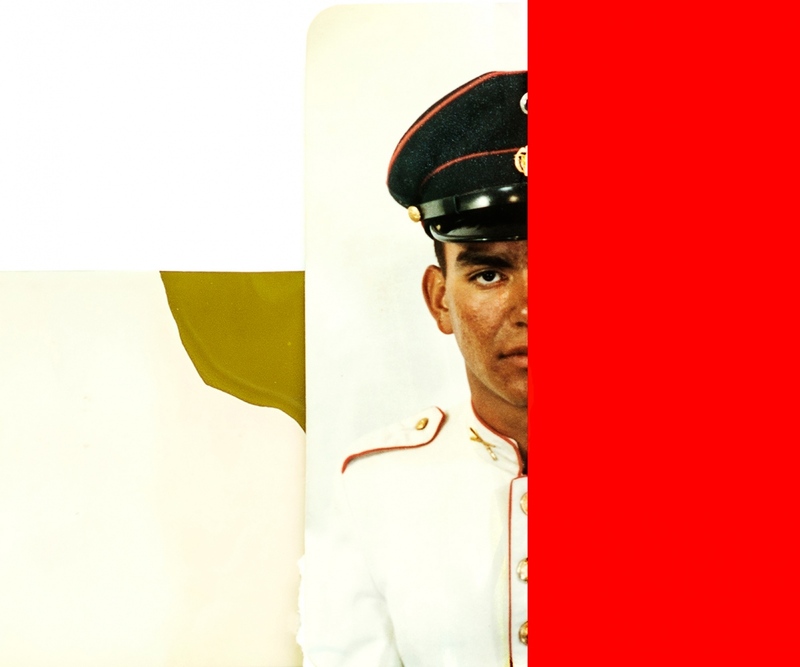 Each image in this series presents a deconstructed version of the original archival images as he interprets them, incorporating cultural materials and the colors of the Colombian flag. 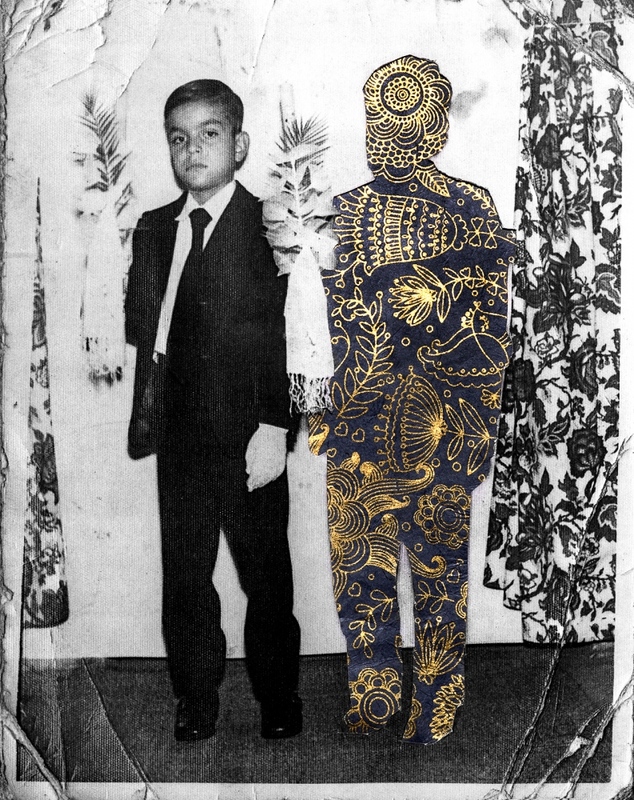 These images place emphasis on the fragmented relationship he shares with both his culture and these central figures in his life.